The deadline set by the UK's highest court for Julian Assange's extradition to Sweden has run out on Saturday. The whistleblower says he won't leave the safety of the Ecuadorian embassy in London until a decision on his asylum request is made. 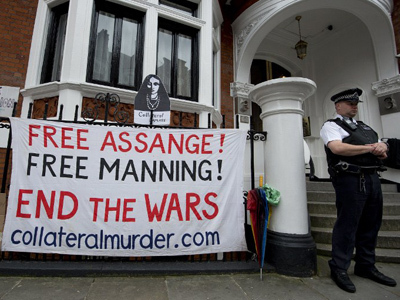 ­Julian Assange has spent the last two and a half weeks in the Ecuadorian embassy with London police standing guard at every exit should he attempt to leave. 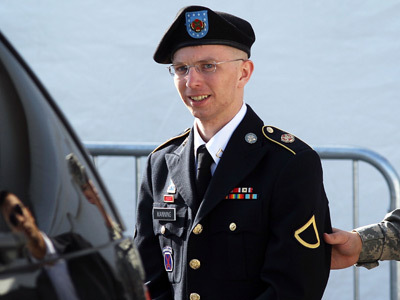 On June 19 he entered the embassy and filed a request for asylum. Ecuador’s UK ambassador is personally working on the matter and even had to return home for consultations. An answer was expected to be forthcoming, but as of yet there has been none. 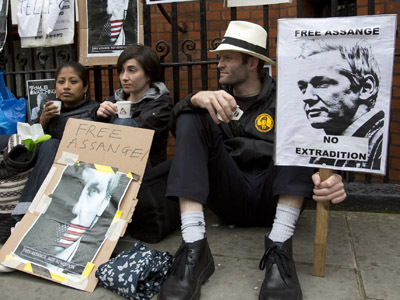 But as Saturday is the deadline for Assange’s extradition to Sweden after the whistleblower’s failed appeal to the Supreme Court of the UK against the sexual assault allegations, Ecuador will be forced to weigh in on the issue. Assange may be put on a plane to Sweden Saturday or Ecuadorian officials might grant him asylum in the South American country. 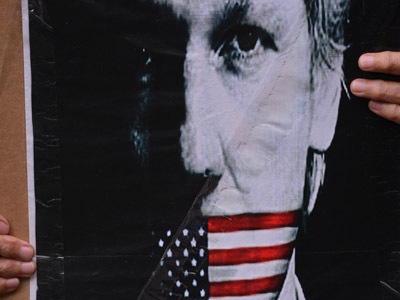 If Assange is delivered to Sweden, he would be put in very strict pre-trial detention conditions, making it much easier for him to be extradited to the US. Some supporters of Julian Assange have been rallying outside the Ecuadorian embassy for seventeen days now. 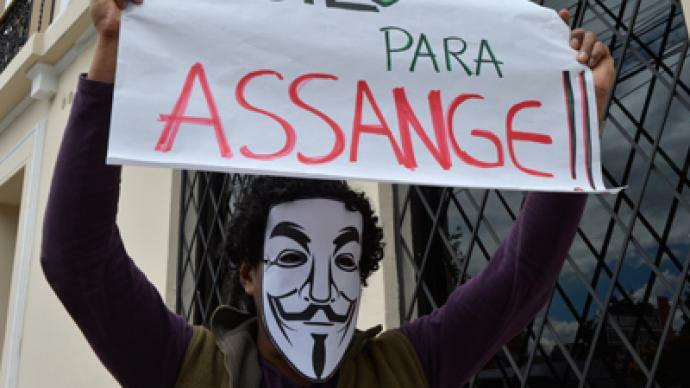 They have not lost hope that Ecuador will in the end grant asylum to Assange. They believe the handling of the his case has been a real failure for the British judicial system in terms of defending human rights. While Assange is making his final stand against extradition, his organization WikiLeaks is alive and kicking. WikiLeaks is back in the spotlight after they began publishing a huge 2.4 million package of e-mails they called The Syrian Files on Thursday. The data will be published in chunks over the next fortnight. 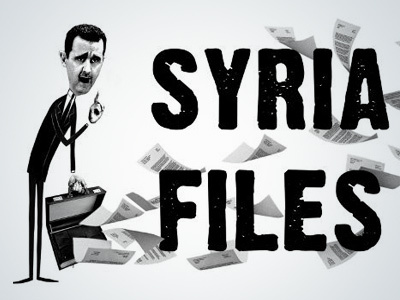 The Syrian Files is eight times bigger than the latest Wikileaks publication of the US diplomatic cables often referred to as Cablegate. 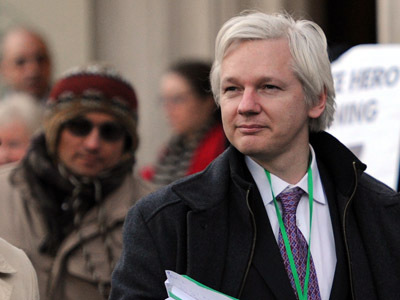 The new publication shows that Wikileaks has no intention of leaving the fight, but will rather continuing doing what it does best, while Assange remains besieged in the Ecuadorian embassy awaiting his fate.